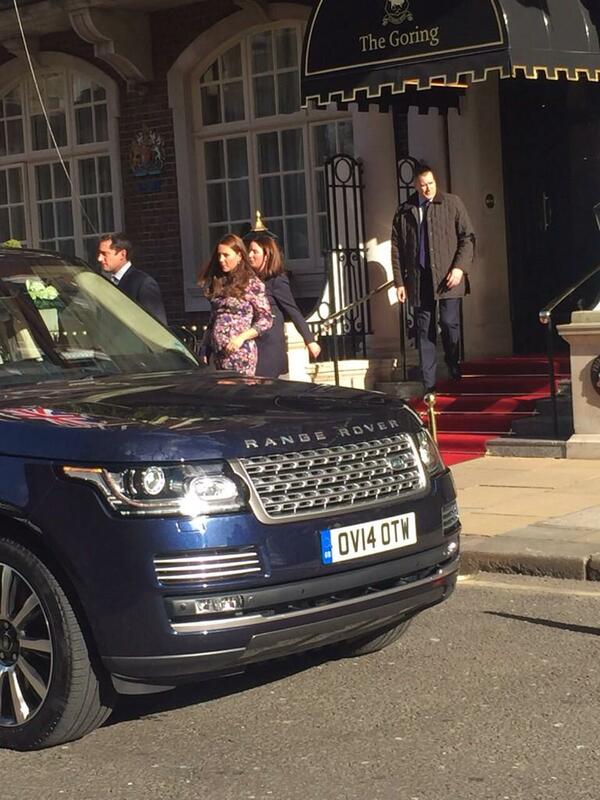 If the baby is only 6 or 7 weeks old and Kate is breastfeeding then I don't think she will attend TTC or the Garter. I think we will see very little of her during the summer season in general. I think she will turn up. They have the baby with probably to trooping, but it stays inside. George was about a month when she did her first engagement (spontaneous, low key) and about 1½ months when she went to a red carpet event (Tusk gala). So I don't find it too strange if she shows up at trooping. Also, Diana was present at state openings and trooping close after birth. I think that they won't plan usual engagements but if your health is up to par your are expected to be at family/big occations. 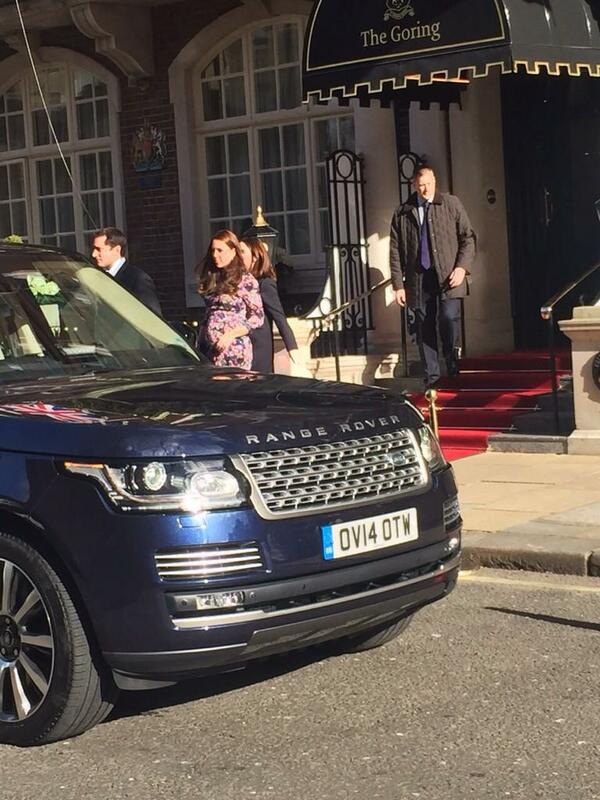 I could see her just doing trooping and not garter, like when she was pregnant with George. I think if she attends the trooping it may only be for the balcony appearance. I don't know how comfortable one of those carriages would be so soon after giving birth. Haha, good point. That may be possible, depending on how things have "settled" for her. 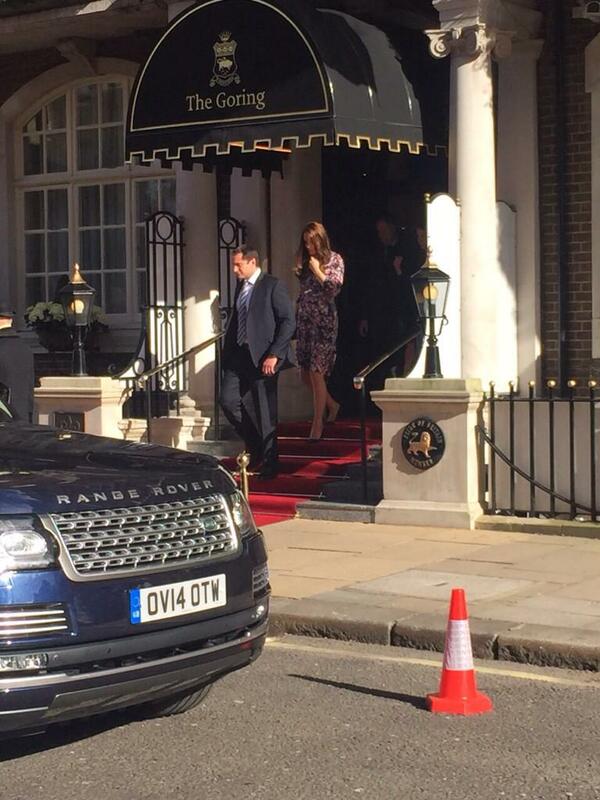 I think she will be at the Trooping and possible Garter ceremony. On Wednesday 11 March The Duchess of Cambridge will visit @resortstudios - a vibrant arts organisation based in Cliftonville #Margate. This tweet appears to have been deleted. Further tweets appearing confirming visit! Well, certainly it was official for the Coldstream Guards. And don't they look great. 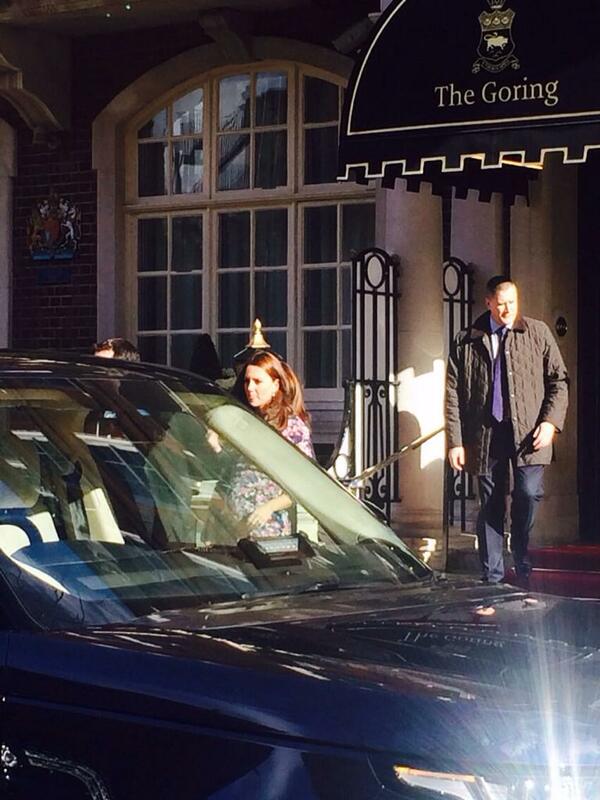 The Duchess leaving The Goring Hotel today. And I take back my comment about the Coldstream Band. They took the Goring post off their Twitter page. Thank makes me think the appearance was a fundraiser or favor rather than an official engagement. Someone tell me if I'm wrong. Following in Sophie's footsteps I see. I am jealous as I really want to go to Highclerte Castle. I know Catherine must be overly excited for this upcoming visit to Downton. Among the #DowntonAbbey cast Kate will meet on March 12 include Dame Maggie Smith, Lord & Lady Grantham, Mrs Hughes, Mrs Patmore & Daisy.